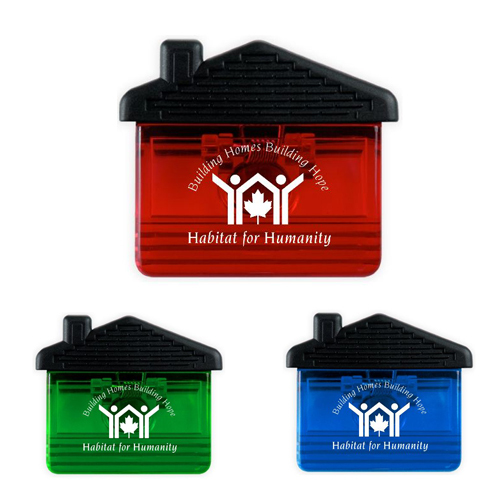 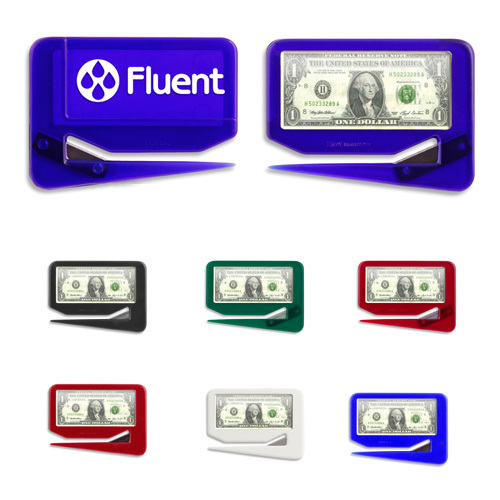 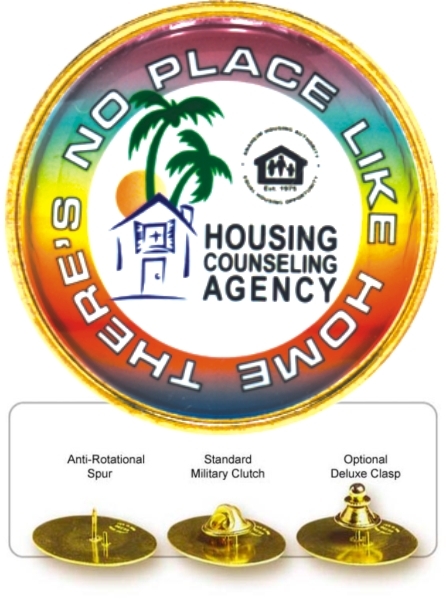 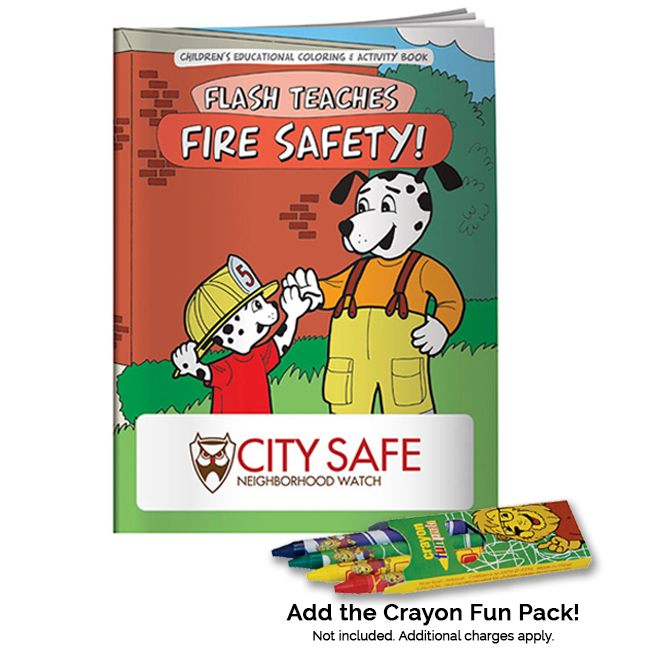 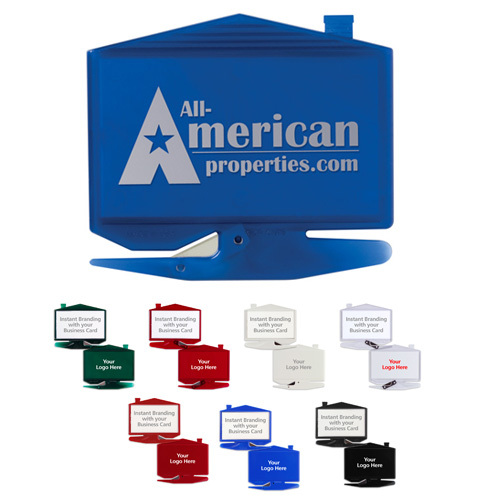 Eye catching, stand-out, sure to cause recipients to open. 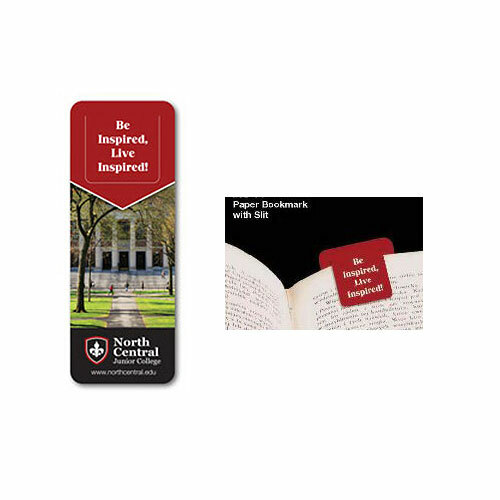 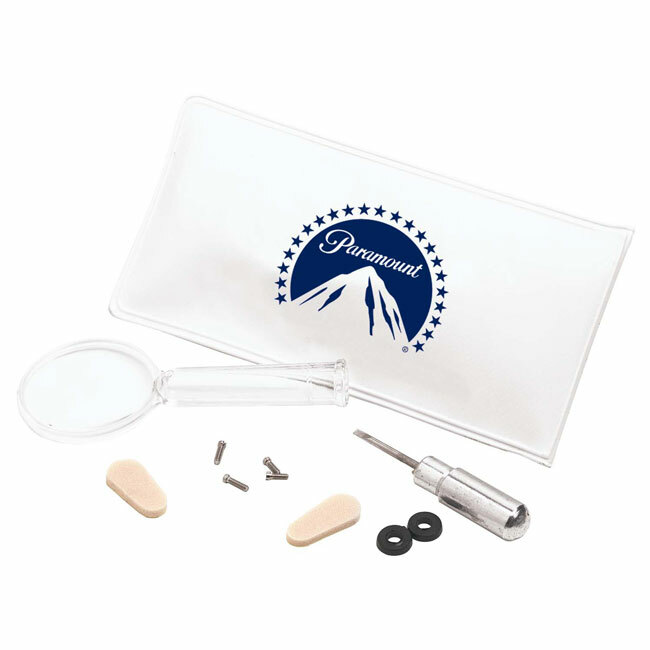 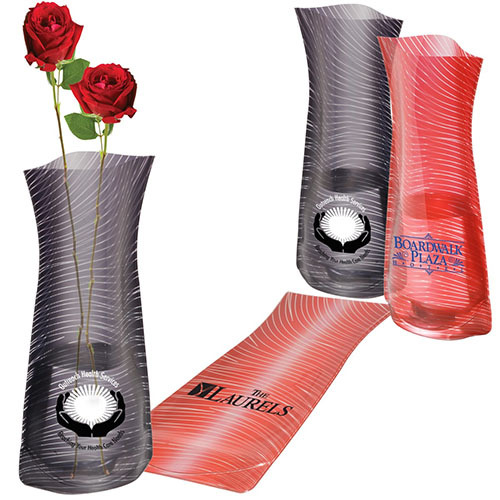 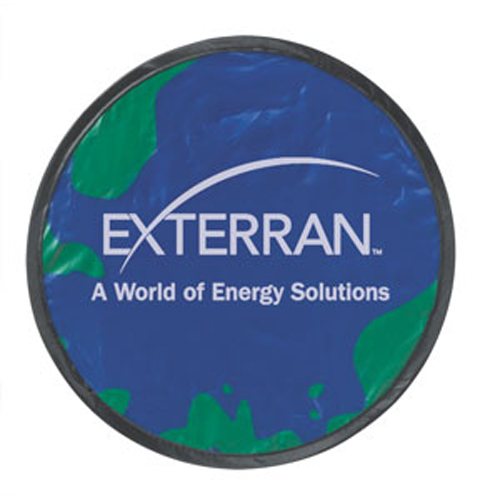 Freshen up your promotions with unique mailers such as our Sweet Surprises Bubble Gum Coin, Flexi vase, a pocket protector or a small card magnifier to boost sales you can see. 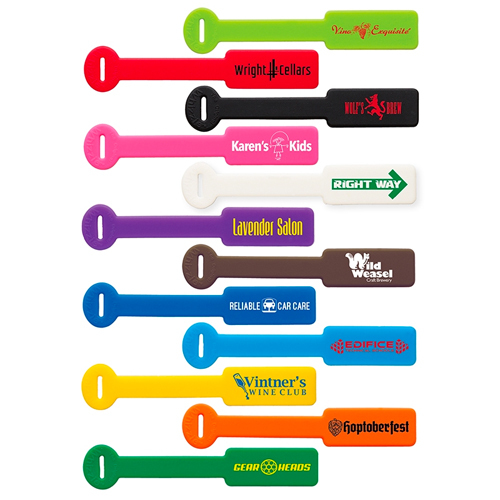 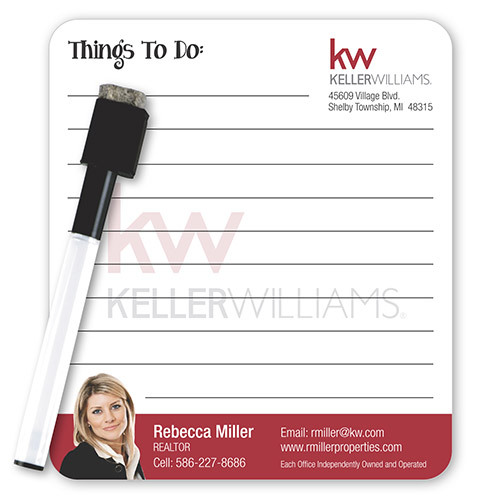 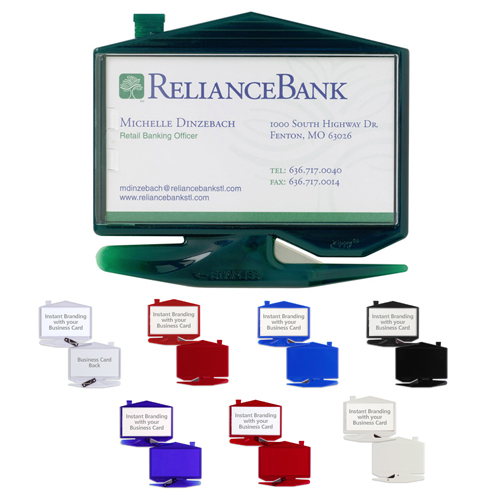 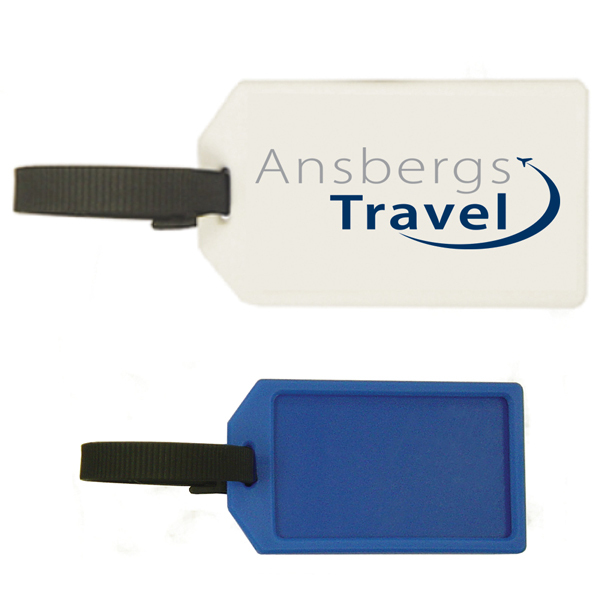 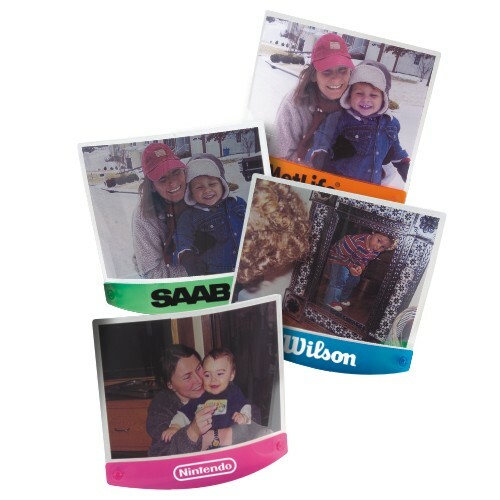 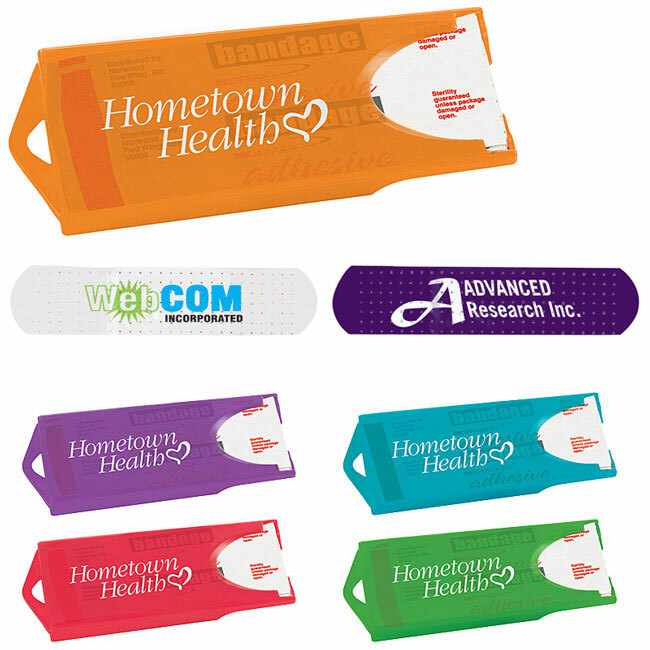 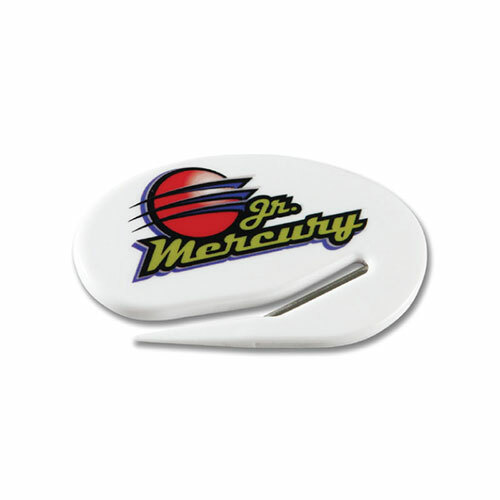 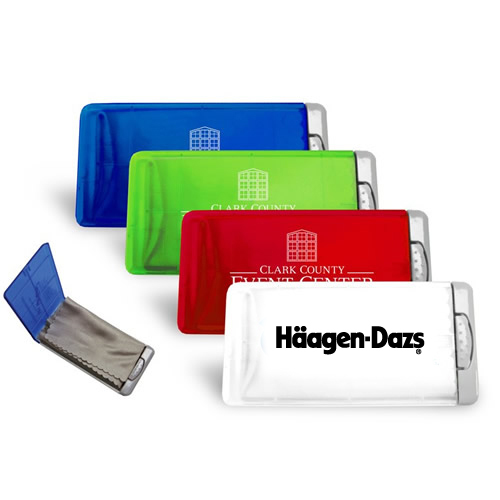 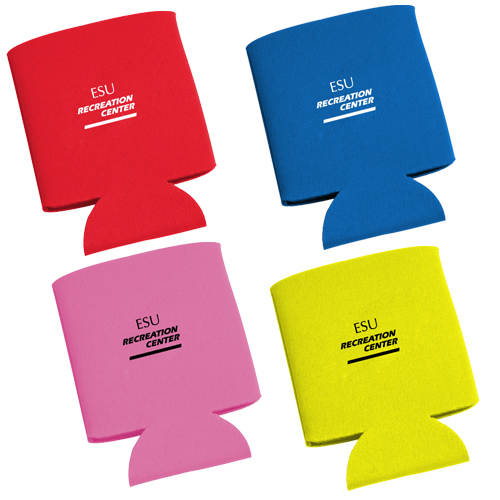 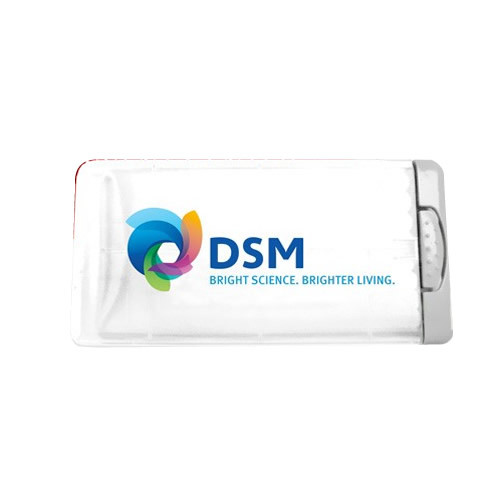 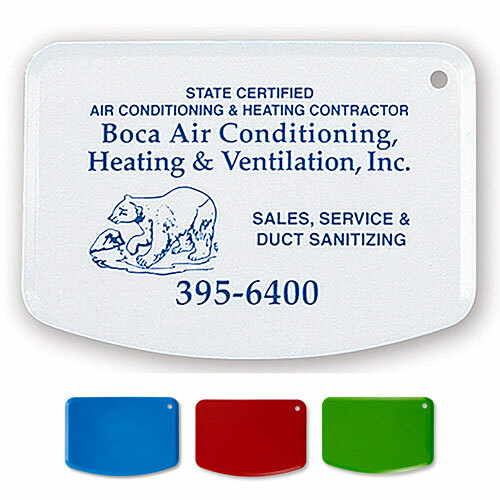 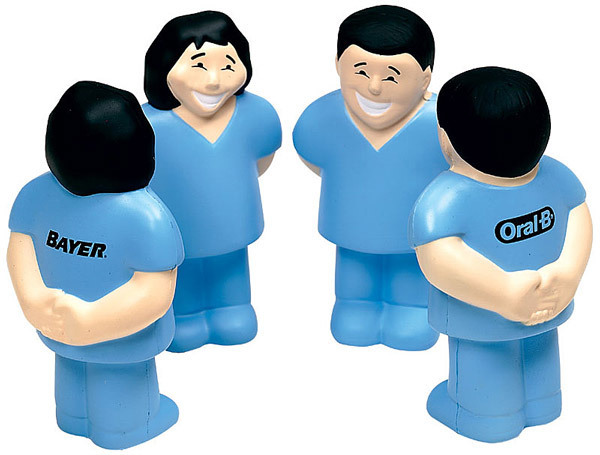 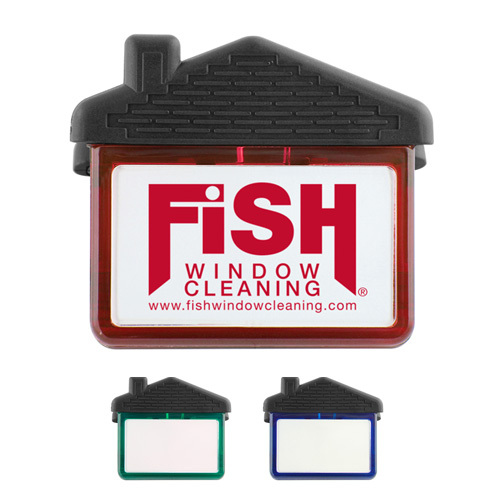 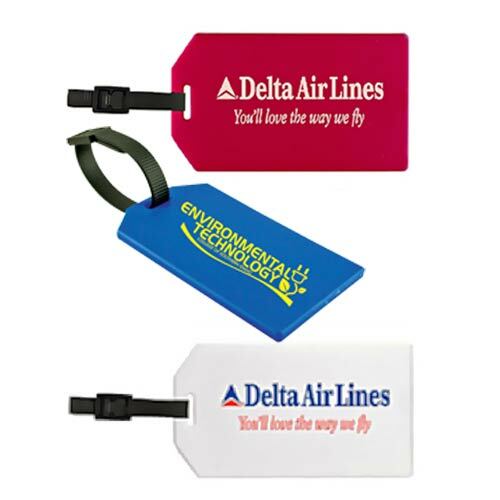 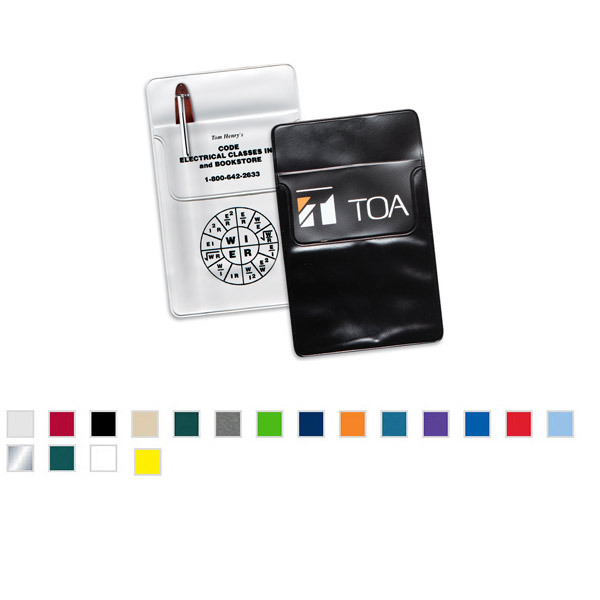 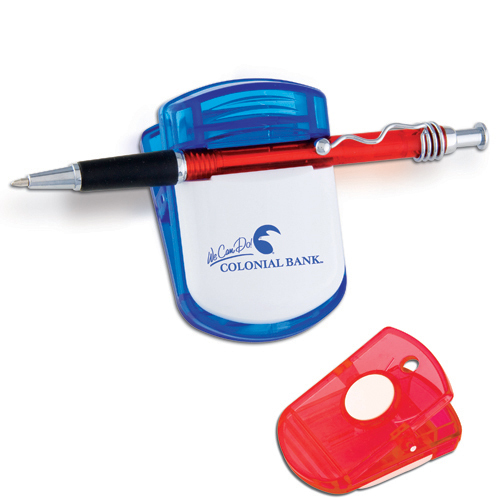 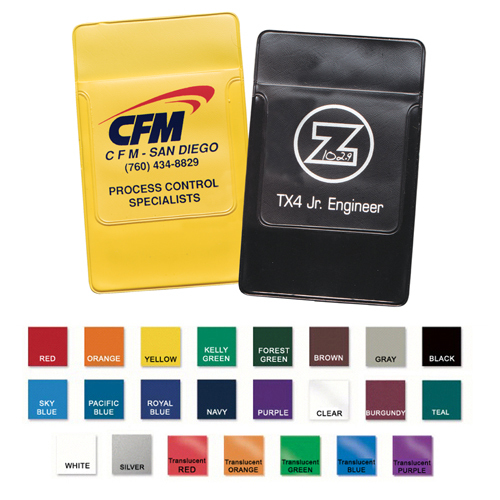 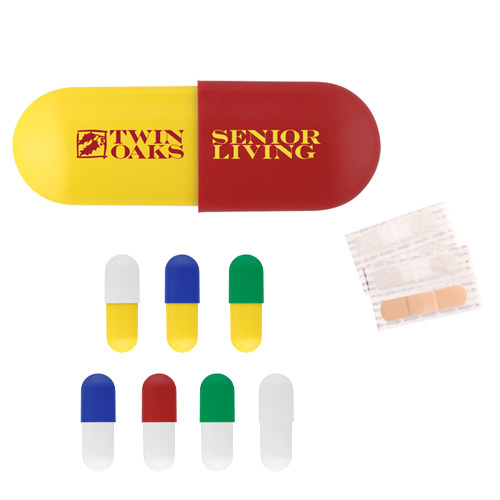 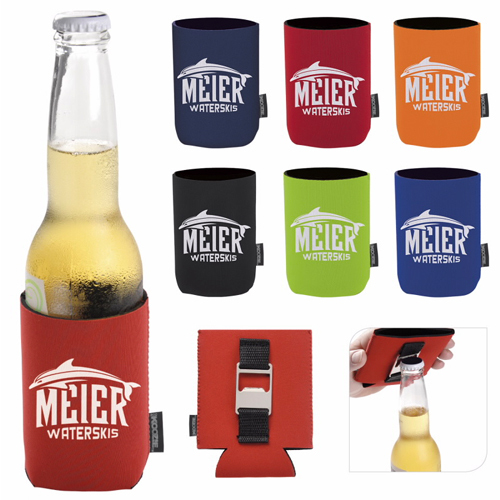 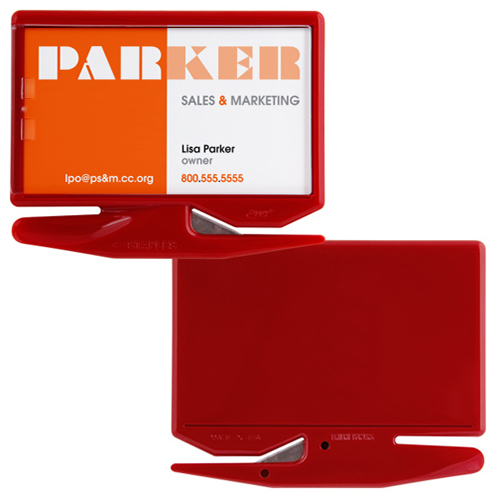 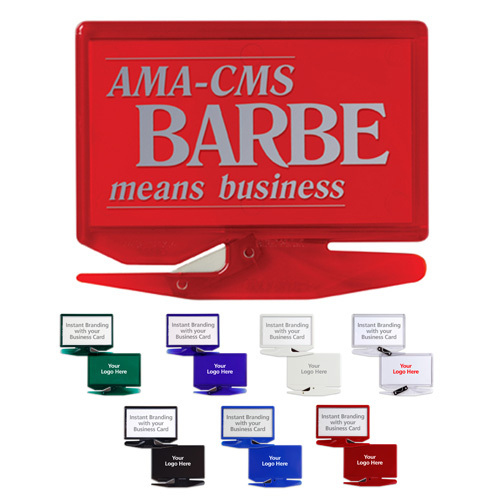 Our promotional products that are an advertisement for your business are small enough to mail. 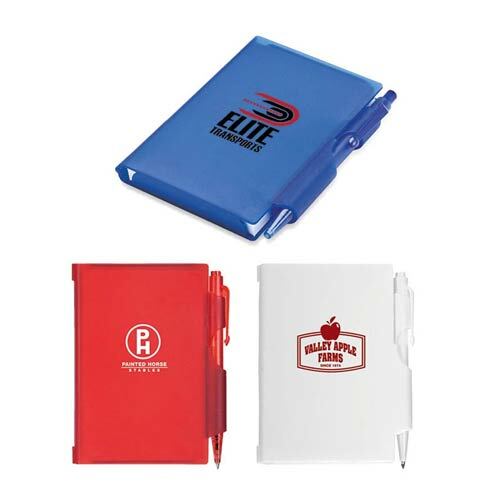 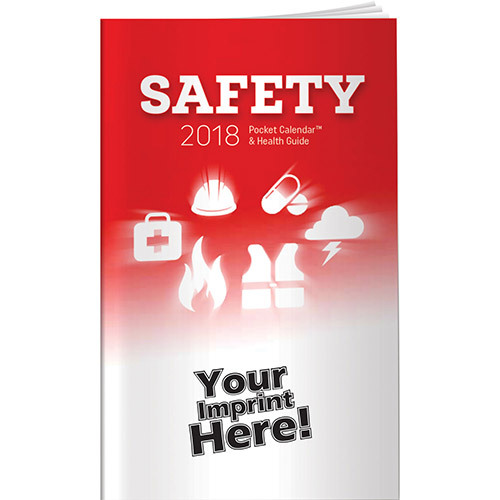 Garrett Specialties has a selection of promo mailers that are unique and different. 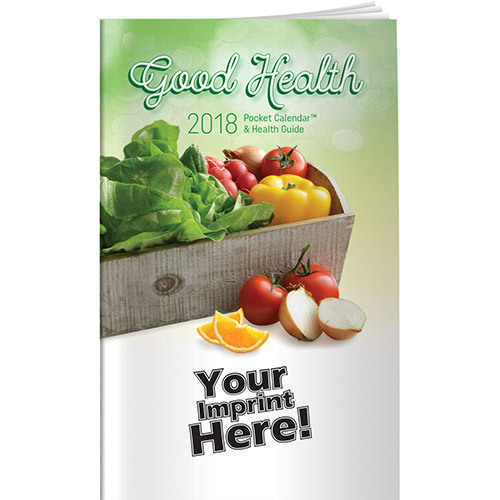 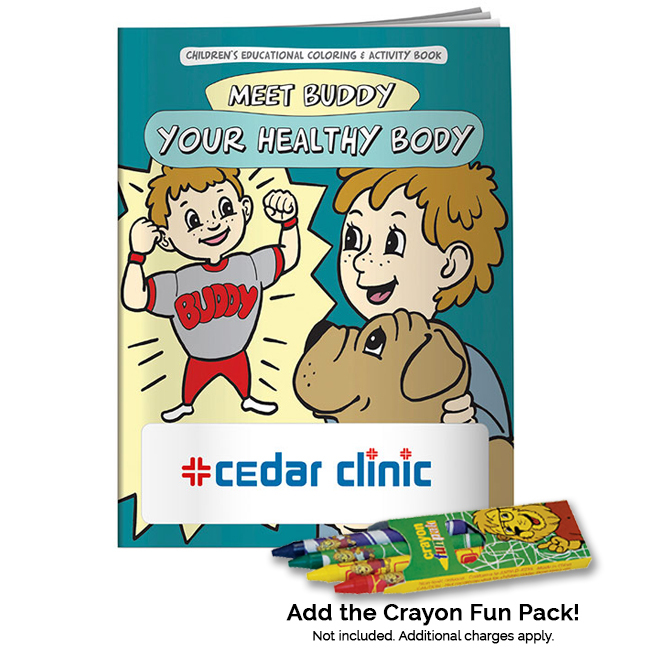 Choose from our custom unique mailers that will give you maximum advertising exposure. 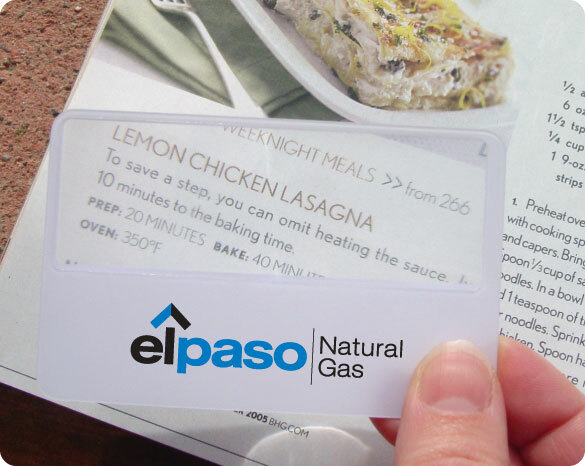 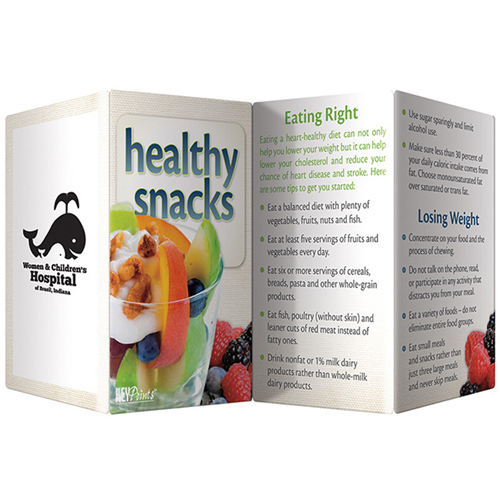 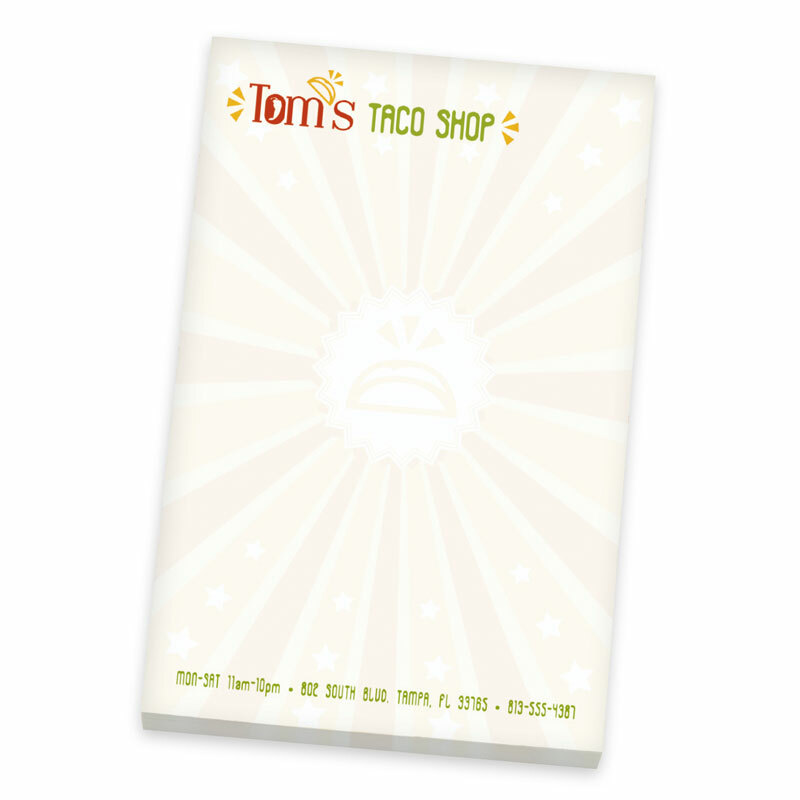 The branding message printed on the mailer is given a prominent position when your product is opened by your customer. 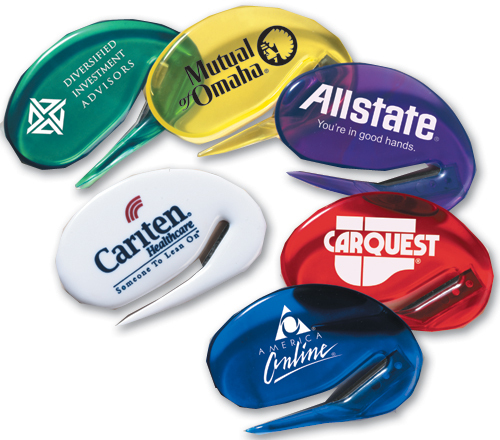 Start a marketing campaign that is creative and different by imprinting your logo or message on something that is tangible for your customer to remember.